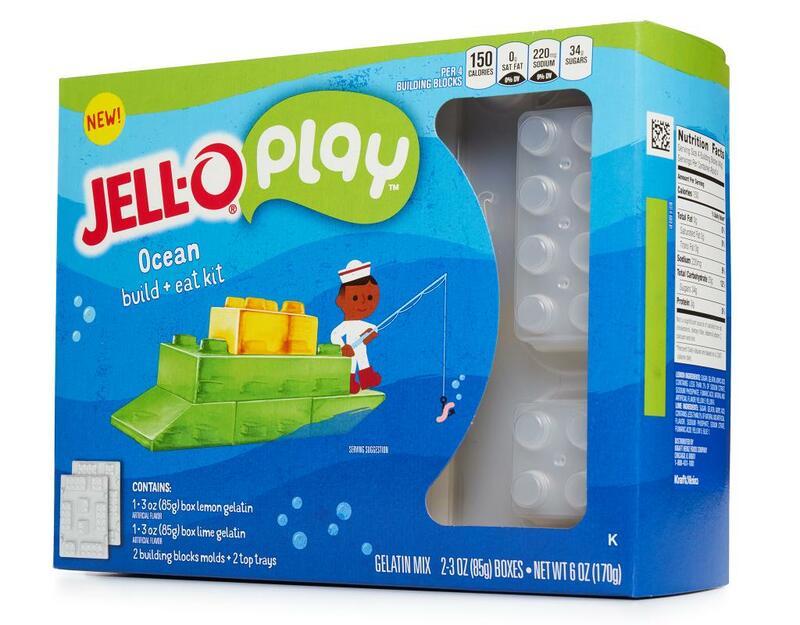 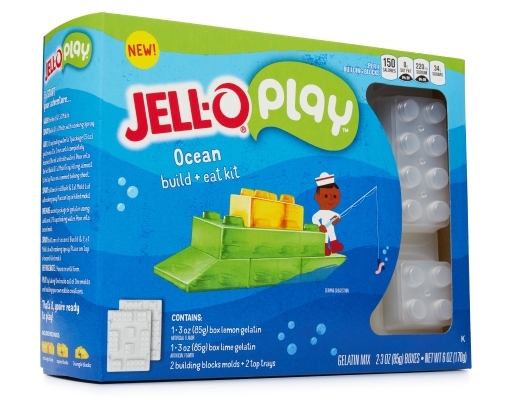 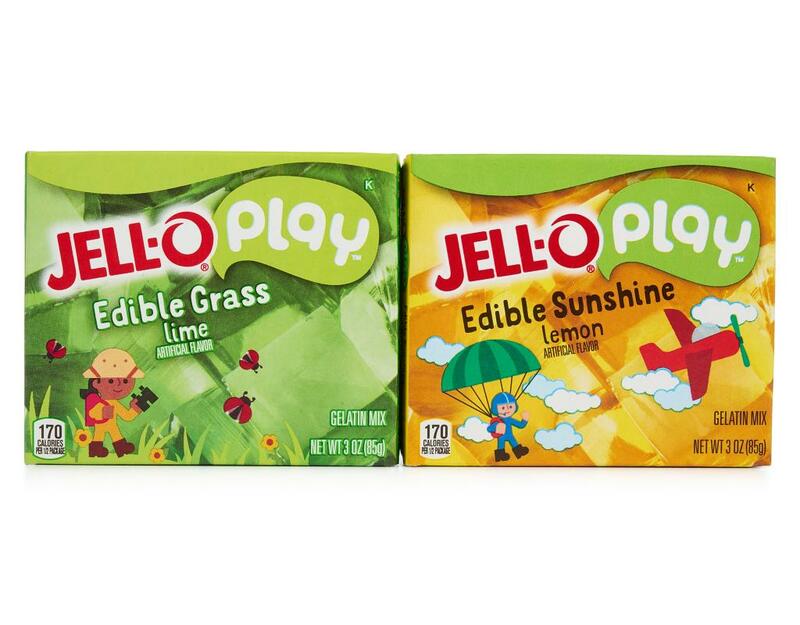 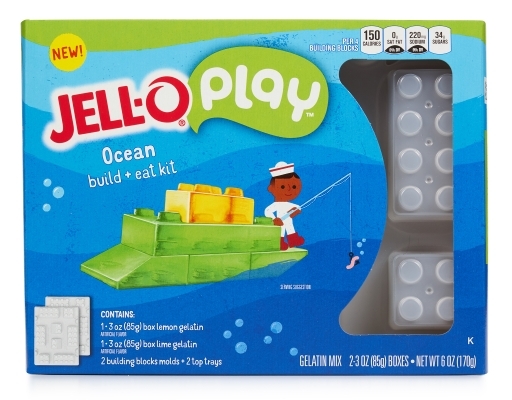 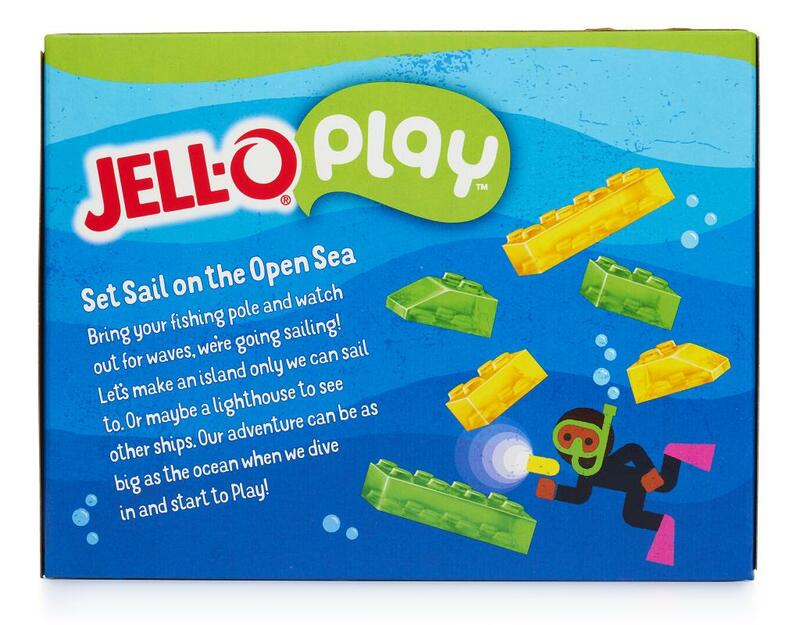 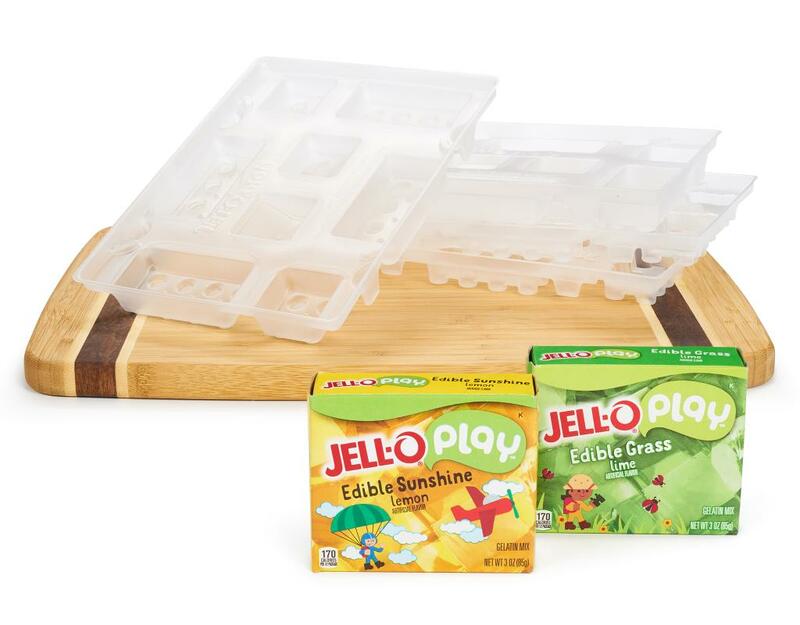 Use the gelatin and molds inside the kit to make building blocks out of Jell-O gelatin. Build whatever you and your kids can imagine with building block pieces. Lemon & Lime flavored.